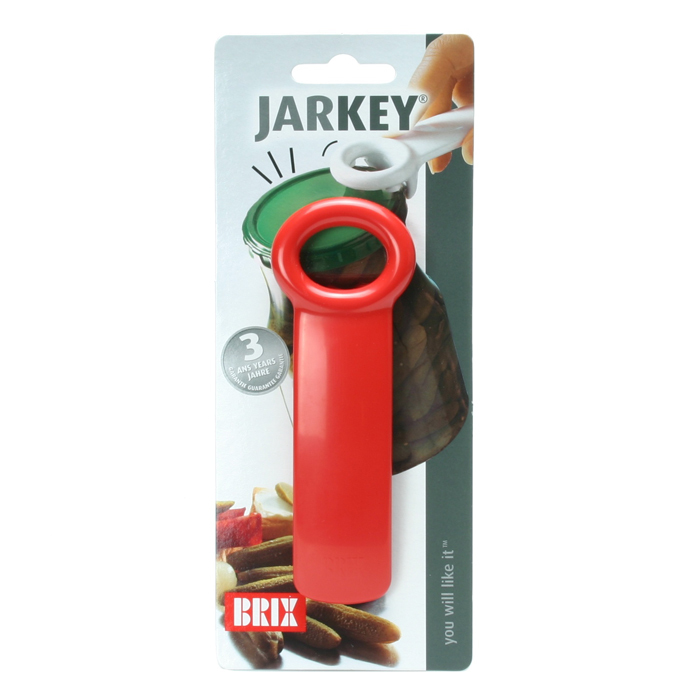 Peel the skins off slippery and waxy fruits and vegetables with the OXO Good Grips Serrated Peeler. 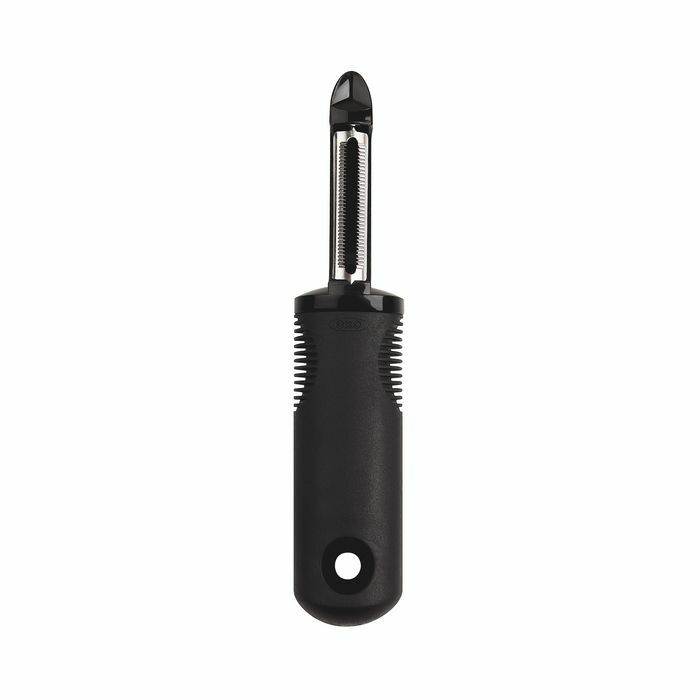 Perfect for peeling tomatoes, peaches, plums and more, the sharp, serrated, stainless steel blade catches onto fruits and vegetables with ease and peels through their skins effortlessly. 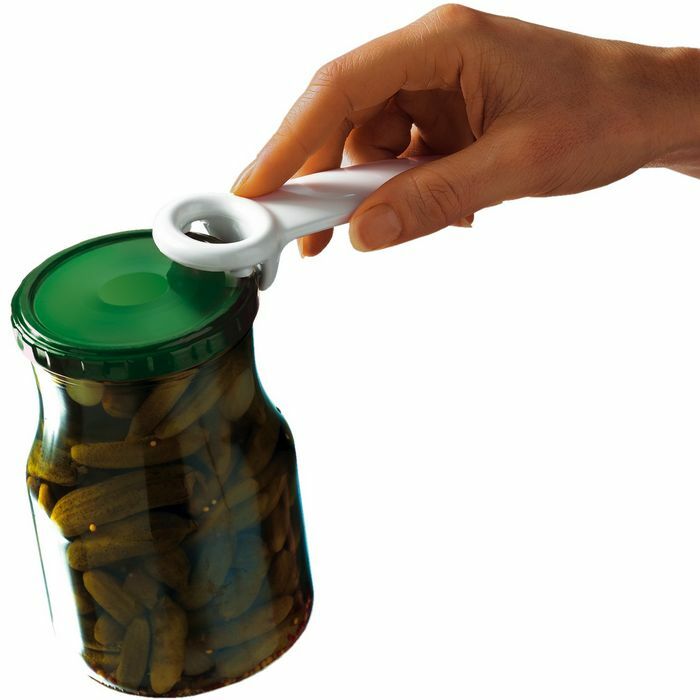 The soft, comfortable handle cushions your hand as you peel and is non-slip, even when wet.